Record Store Day 2017 is in the books and the results show that, while still very popular, there was little to no growth this year. Dewey Bunnell of America reveals his classic ‘A Horse With No Name’ had a different title right up until it was released and that the song wasn’t intended to be the band’s first single. 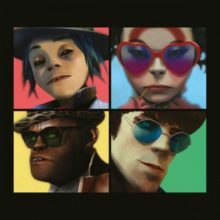 Major new titles coming this week from: Gorillaz, Adam Harvey & Beccy Cole, Lea Michelle, Willie Nelson, New Found Glory, CDB, The Cranberries, Feist, Tim Rogers, Mary J. Blige, Bliss N' Eso, Cashmere Car, John Mellencamp and the 2017 Eurovision Album. It's the seventh week in a row for Ed Sheeran's "÷ (Divide)" at the top of the ARIA Albums Chart, one week shy of the eight weeks his previous set "x (Multiply)" (TW-9) achieved during its six separate runs at the top during 2014 and 2015. After a single week away from the top of the ARIA Singles Chart, Ed Sheeran's "Shape of You" returns to the top of the Australian charts for a record breaking the 14th week at No.1. Everyone who shelled out big bucks for Neil Young's high-resolution Pono audio player appears to have a new Toblerone-shaped paper weight. 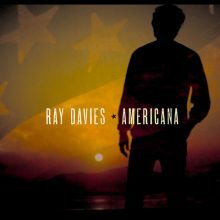 Major new titles coming this week from: Incubus, Vampire, Brad Paisley, Sheryl Crow, AllDay, Barry Manilow, Xavier Rudd (Live), Texas, Wilkinson and San Cisco. 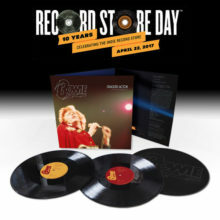 Australia’s former Deputy Prime Minister, the member for Grayndler, Anthony Albanese, has written a piece in The Herald Sun about Record Store Day. 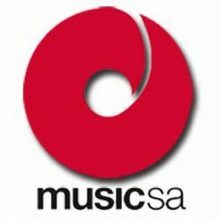 MusicSA has created a new scholarship to assist female South Australian music professionals. 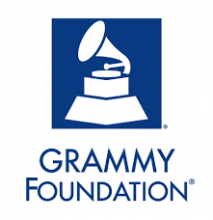 The Grammy Museum and the Grammy Foundation have merged to create America’s leading music education institution. 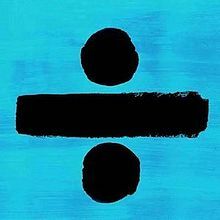 Ed Sheeran might have lost the No.1 singles spot in Australia, but his third album "÷ (Divide)" stays for a sixth straight week at the top of the ARIA Albums Chart. Australia has a new No.1 single this week, the debut solo song for former One Direction member Harry Styles, with his first entry "Sign of the Times" coming straight in at No.1, becoming the 114th song to debut at the top of the ARIA Singles Chart. 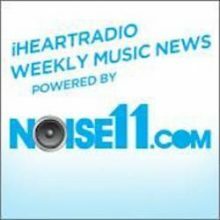 Anthony Albanese, the former Deputy Prime Minister of Australia and current Member for Grayndler, has curated a special edition of iHeartRadio Music News powered by Noise11.com for Record Store Day 2017. 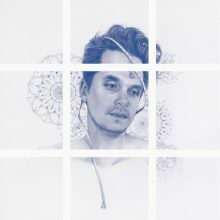 Major new titles coming this week from: John Mayer, Mark Vincent, Tinie Tempah, Little Dragon, Kendrick Lamar, Andre Rieu and The Fate of the Furious soundtrack. Five weeks and counting for Ed Sheeran and his "÷ (Divide)" album in the No.1 position on the ARIA Albums Chart. The Rock and Roll Hall of Fame held their annual induction ceremony on Friday night at the Barclay Center in Brooklyn, NY with an evening with a few surprises, just as many disappointments and a VERY long running time of four hours and fifty minutes. 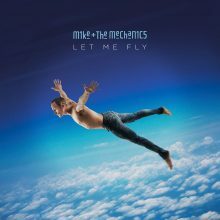 Major new titles coming this week from: Mike & The Mechanics, The Chainsmokers, Falling in Reverse, Sean Rowe, Tina Arena, Cold War Kids, Kendrick Lamar, Michelle Branch and Father John Misty. 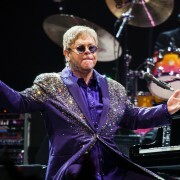 Elton John has been named Record Store Day's first Legend. 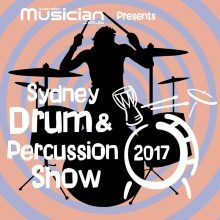 Sydney will host the inaugural Sydney Drum & Percussion Show in May. Ed Sheeran’s Divide looks pretty unshakeable as he prepares to top the Official Albums Chart for a fifth straight week. 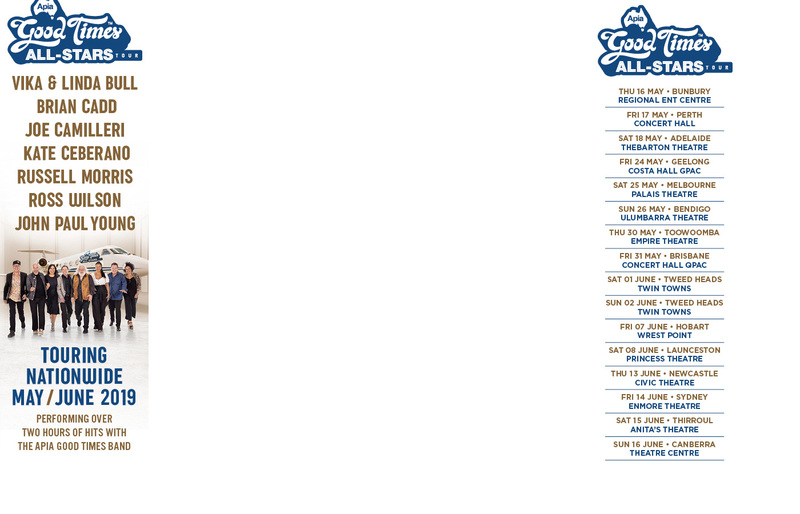 He leads the way at this halfway stage of the chart week with a tally so far of just over 50,000 over physical, download and streaming equivalent sales. The Melbourne music community will gather on Friday for Mel Fest, a benefit for Mel McNamara who is battling a third round of cancer. BIGSOUND has unveiled a $100,000 music prize for artists who have used the event to showcase over the years. Holding for a fourth straight week in the No.1 position on the ARIA Albums Chart is "÷ (Divide)" by Ed Sheeran. Ed Sheeran has now been atop the ARIA Singles Chart for twelve consecutive weeks with "Shape of You", making it now the equal longest No.1 for this decade, and it is now 4x▲ Platinum in sales too. 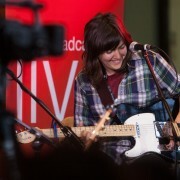 In the lead-up to Bluesfest iHeartRadio Music News powered by Noise11.com features 18 of the acts performing at Australia’s biggest music festival (with a couple of Thorpie’s thrown in at the end just because). Major new titles coming this week from: Bob Dylan, Arch Enemy, Body Count, Nelly Furtado, Mastodon, Jamiroquai, Goldfrapp, Polish Club, The Mavericks, Jimmy Barnes & The Wiggles, Jon Stevens and Tei Shi. Robert Lamm, who has been a member of Chicago since 1967, has also had a successful solo career on the side that has produced twelve albums. 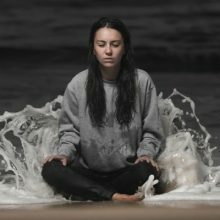 Hit thing Amy Shark leads a list of 42 finalists for the 2017 Gold Coast Music Awards. Former Deputy Prime Minister the Honorable Anthony Albanese has spoke up for Record Store Day in Parliament today. Ed Sheeran ‘divide’ is not only the number one album in Australia this week, Drake and Adele and nos 2 and 3 aren’t even close.